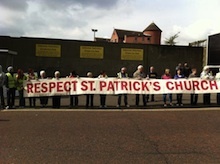 A row has developed between Protestant church leaders and the anti-Catholic loyal orders following Saturday’s Royal Black Institution march in Belfast. 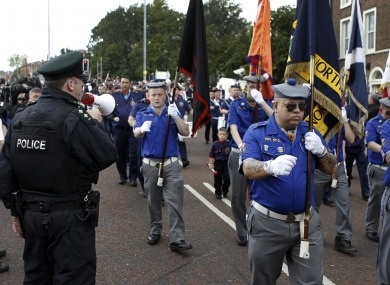 With unionist politicians and loyalist figures expressing defiance despite last weekend’s trouble at the intersection of Carrick Hill and Donegall Road, fears are growing that a giant loyalist parade planned for the end of September could lead to further conflict. 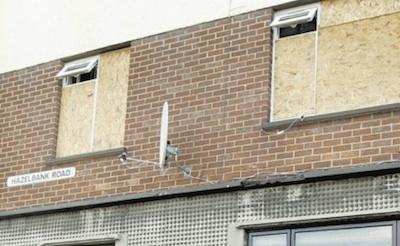 Loyalist paramilitaries sprayed bullets at the home of a man who is due to give evidence about the UDA murder of his cousin, Kevin McDaid, on Wednesday night. As nationalist residents battled with loyalist marchers and their supporters on Saturday, both the main nationalist parties have been embarrassed by news of compromising stances on the loyal orders and the marching organisations. 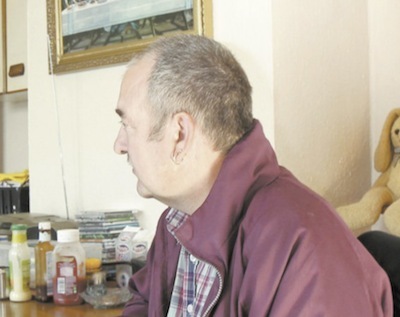 A new round of health cuts to home help and services for high-dependency patients in the 26 Counties has provoked a furious reaction from groups working with older people and the disabled. 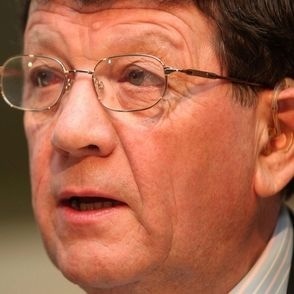 It has also seen fresh signs of disagreement between the government coalition parties. 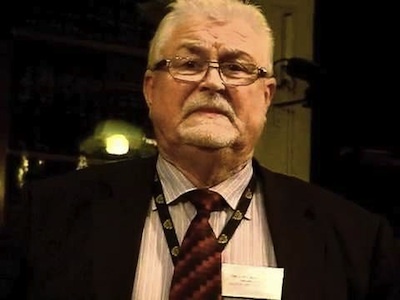 Former Ulster Unionist MP Ken Maginnis has announced his resignation from the Ulster Unionist Party amid a row over his attitude to gay men. 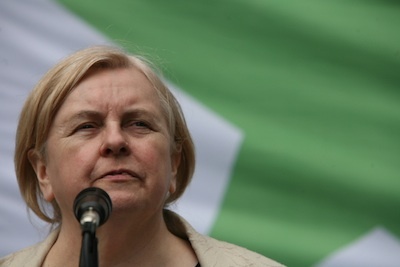 Little has changed in the 40 years since Bernadette Devlin McAliskey took her seat in Westminster. There’s been progress, she says, the token gestures, the handshake. But change? 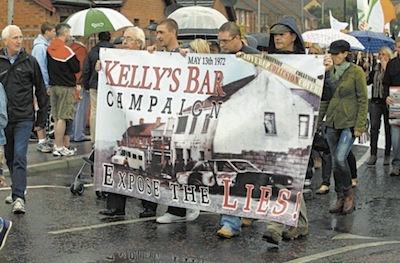 Unionists ‘politicians’ knew they hadn’t a leg to stand on when they encouraged people to ignore the Parade Commission’s determination and break the law. 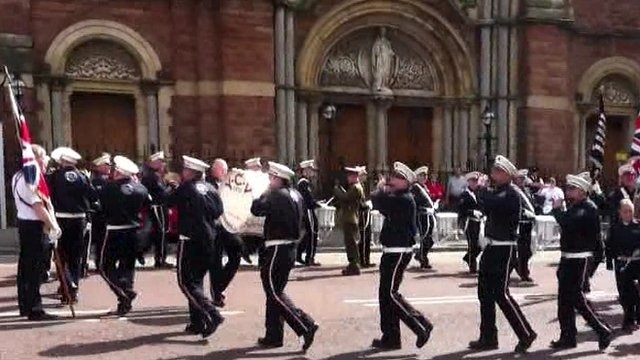 Trouble broke out in Belfast city centre this afternoon after a loyalist band was permitted to march past a Catholic church to the same spot where it had conducted a provocative sectarian ritual last month. 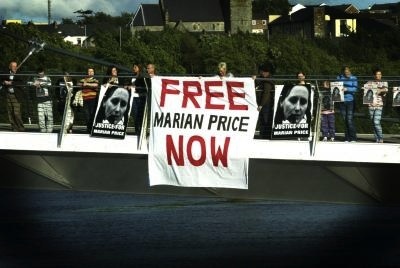 The family of interned political dissident Marian Price have hit out at the North’s prison authorities after warders refused to leave the room while the veteran republican underwent an invasive medical procedure. 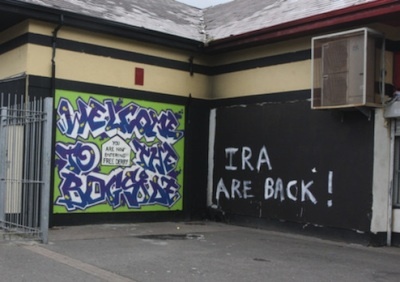 The unionist paramilitary UDA is believed to be behind a death threat against a Belfast journalist, despite a belated denial issued on behalf of the group. 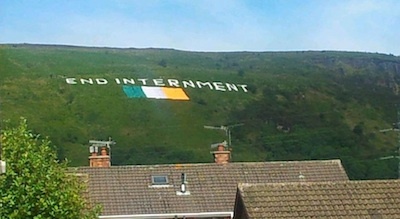 A member of a County Antrim nationalist residents’ group has said the PSNI took him “off the streets” ahead of a contentious loyalist -- by arresting him over an attack on his wife’s car. 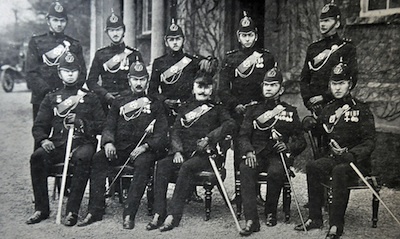 An attempt to rehabilitate members of pro-British police militias who brutally opposed the Irish struggle for freedom during the War of Independence has provoked outrage in the 26 Counties. 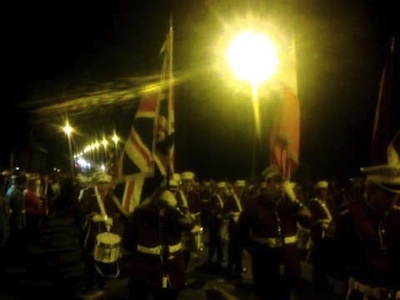 A notorious loyalist band has called on other unionists to join it in defying a Parades Commission ruling over a contentious sectarian parade tomorrow [Saturday August 25]. 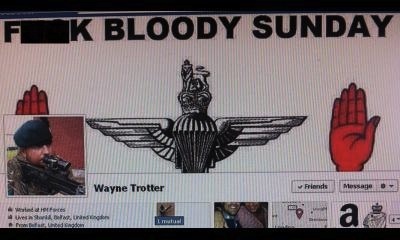 The family of a teenager shot dead by soldiers during Operation Motorman has called for a new inquest into his death. 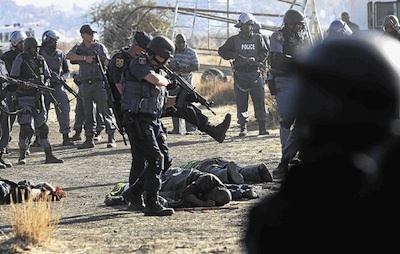 At least 34 people were shot dead and 80 more were injured when police opened fire on striking workers at a platinum mine in Marikana, in the North West province of South Africa last Thursday, August 16. 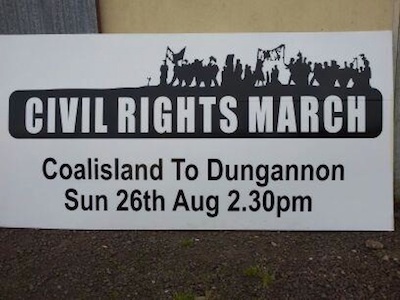 It is beyond belief that nearly all the injustices and denial of people’s rights still exist today in 2012 and that we have to march again for the same rights. 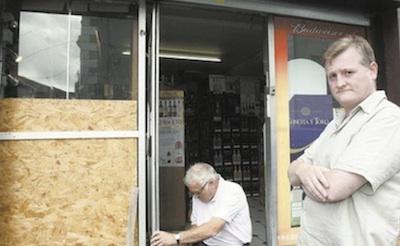 A Catholic pub was attacked by loyalists during a ‘feeder’ Apprentice Boys parade in County Down last week -- but the DUP has said there would have been no violence if nationalists had stayed indoors. 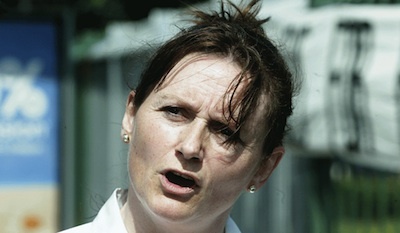 A lawyer acting for internee Marian Price has accused the Six County prison authorities of being “inhumane” after she was handcuffed while travelling in an ambulance between two Belfast hospitals. 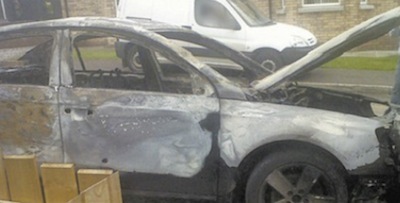 The PSNI has been strongly criticised for making absurd claims that children as young as seven were involved in petrol bomb attacks in Derry. 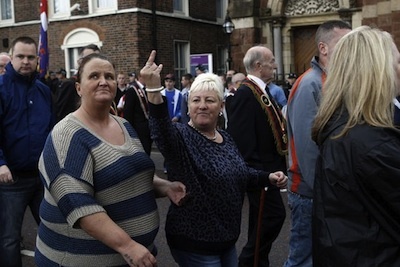 There have been fears that a loyalist parade through the strongly nationalist village of Rasharkin in County Antrim this evening could provoke disorder. 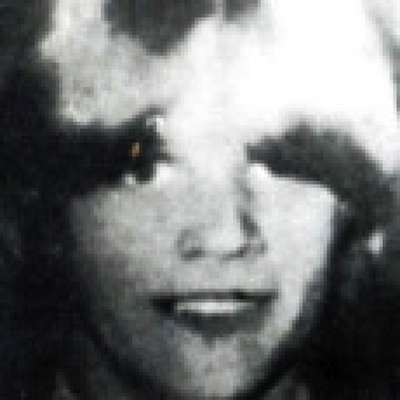 The police ombudsman Michael Maguire has been asked to investigate a bombing and shooting incident of the early years of the recent conflict that bears strong similarities to the McGurk’s bar atrocity. Ireland’s Olympians for 2012, including gold medal winner Katie Taylor, were welcomed home like heroes on Dawson Street in Dublin on Wednesday. 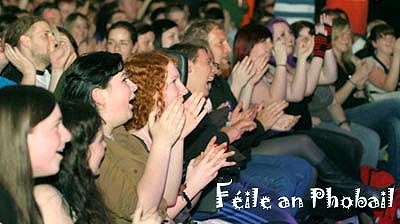 Plans are already being laid for the biggest and best West Belfast Féile for August 2013. 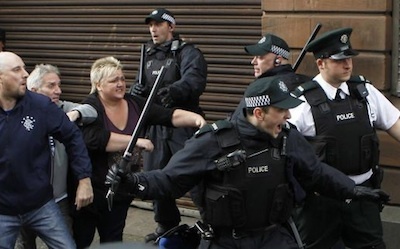 A 13-year-old girl was among those arrested after the PSNI attacked nationalist anti-internment bonfires this week. 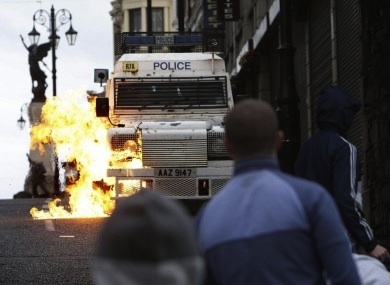 Securocrats have been strongly criticised for a ham-fisted attempt to evacuate over a hundred homes in west Belfast last week -- before declaring that a claimed rocket attack on a PSNI police landrover, which prompted the evacuations, had been a hoax. 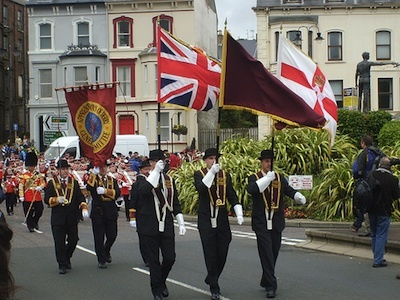 Concerns have been expressed over major Protestant marching season events planned for the overwhelmingly nationalist cities of Derry and Newry this month. 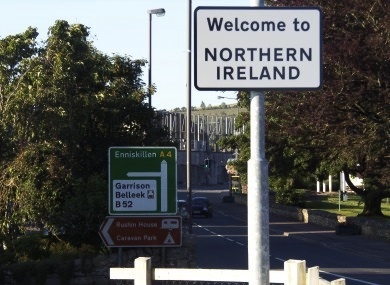 “Welcome to Northern Ireland” road signs have been provocatively raised in border areas of the North by the Ulster Unionist minister for regional development, Danny Kennedy. 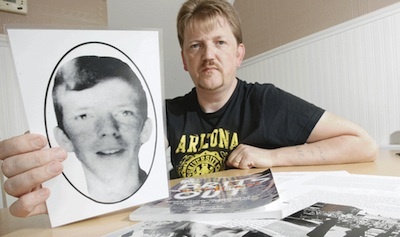 The brother of a Ballymurphy boy who was shot in the back by a British Army sniper 35 years ago has appealed for witnesses to come forward as the Historical Enquiries Team (HET) looks into his death. 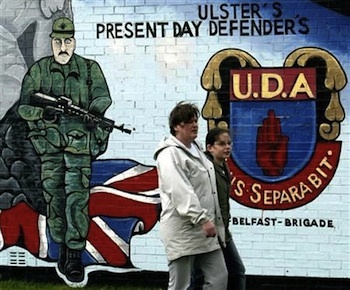 The SDLP has said a serving British soldier has desecrated the memory of those who died on Bloody Sunday by posting an offensive slogan on the internet. 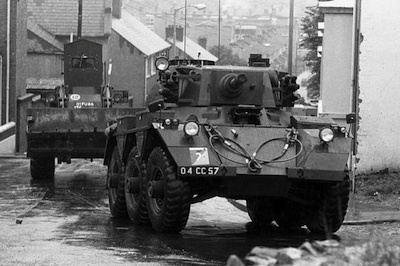 July 31 2012 marked the 40th anniversary of Operation Motorman, the British army’s invasion of the “no-go” areas in Derry and Belfast. 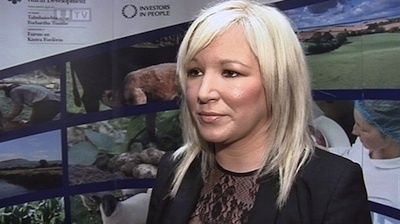 The address delivered by Sinn Fein Assembly member Michelle O’Neill at the party’s annual hunger strike commemoration in Dungiven, County Derry, last weekend. 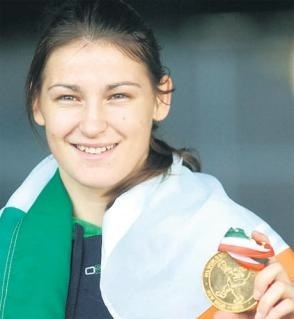 Wicklow woman Katie Taylor has won a hugely celebrated gold medal for Ireland in the 2012 Olympics this afternoon when she beat Russian Sofya Ochigava. Interned political dissident Marian Price has contracted pneumonia, it has emerged. 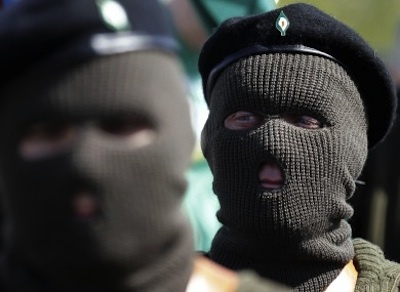 Following the announcement of a regrouping of the IRA last week, the Belfast-based Oglaigh na hEireann has said it carried out a gun and mortar rocket attack in west Belfast last weekend. 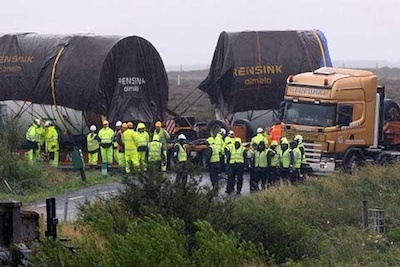 Prominent environmental activist Willie Corduff was arrested close to where a truck carrying a 160-tonne section of a giant tunnel boring machine sank in boggy ground in north County Mayo this week. 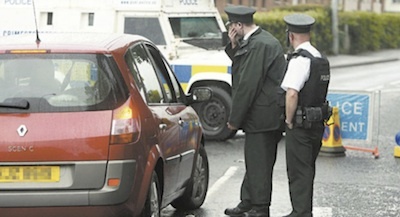 A County Tyrone taxi driver has told how PSNI Special Branch tried to recruit him as an informer after he placed a small classified ad on a website. 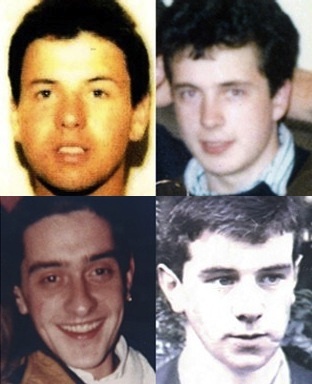 Relatives of four IRA Volunteers killed by undercover British soldiers 20 years ago have launched a report to highlight their campaign to establish how they died. 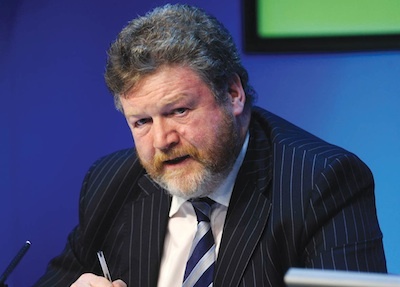 Sinn Féin representatives have expressed sharply conflicting positions over wealthy Fermanagh businessman Sean Quinn, whose family faces a number of court-imposed legal and financial obligations. 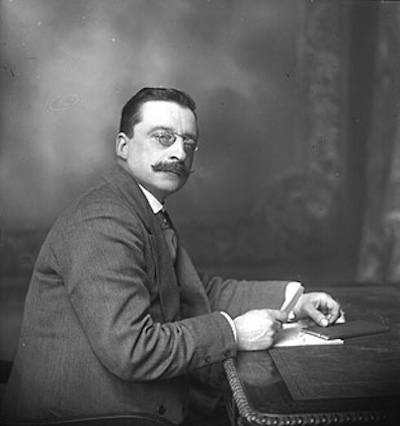 A look at last week’s announcement of a regrouped IRA by Aphex Acid of the UCD Discussion group, the Frank Ryan society. 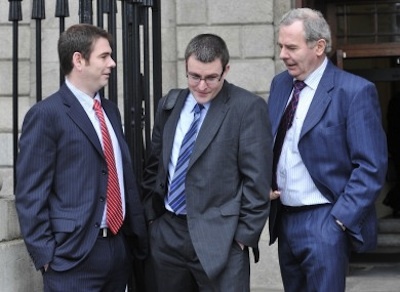 A different take on last week’s announcement, by socialist republican Tommy McKearney.